Imagine the scene: roughly one hundred and twenty folk assembled in a room, feeling rather lost, despondent and unsure about what to do without Jesus. Then suddenly they experience an extraordinary storm. A violent wind. Sparks. Flames. And the folk both in this room as well as in the growing crowd outside, break out in wild chatter. Chatter in dozens of languages from across the globe. The oral transformation within this community has sometimes overshadowed the auditory transformation. Notice how Luke uses the verb “hear” three times in his narrative. Except that the Greek word extends beyond “hearing”. A better translation would be ‘to listen’. It is important to capture the active, purposeful nature of the verb. To listen. When we acknowledge this shift away from speaking and towards listening, we can recognise that the gift of the Holy Spirit at Pentecost is the gift of listening to one another in order to discern the will of God. 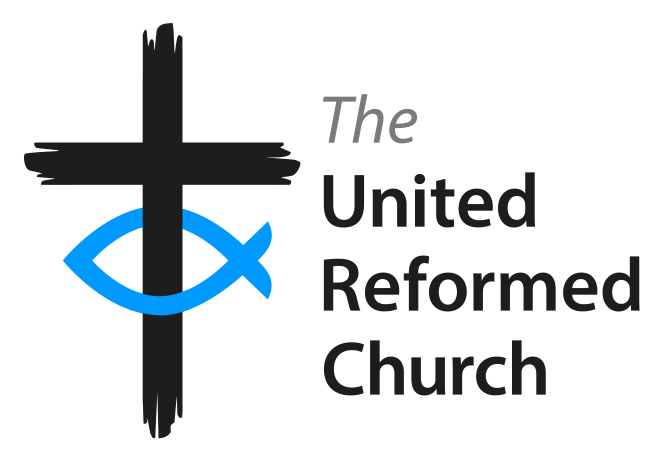 The United Reformed Church embodies a ‘conciliar’ way of working. Conciliarity affirms that the Church listens to the Holy Spirit through the Councils of the Church including Church Meeting, Synods and General Assembly. Conciliarity encourages us to take the time to truly listen to each and every voice that speaks. In so doing, we embody God’s affirmation that everyone is a channel through which the Holy Spirit is heard. Everyone is valuable. And conciliarity means, just like the first community at Pentecost, there is a openness to listening to diverse voices. The theologian Walter Brueggemann argues : ‘The capacity to listen in ways which transform depends upon trust in the speaker, readiness to be impacted, and willingness to have newness come into one’s life.’ (Walter Brueggemann, Genesis, pp. 103–104) What ‘newness’ could come into our churches, if we listen to the voices which are not often heard – including those with a mental illness or disability or in poverty? Indeed, what transformations would we see in our society and our world?